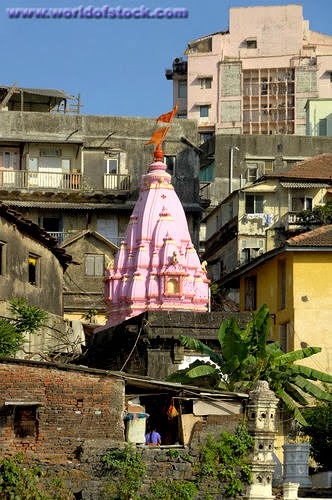 300 years ago, a cowheard called Babul informed Pandurang the landlord who owned land at the location that is today called Malabar Hill that a particular cow would pour the milk at a particular spot till her teats were empty. 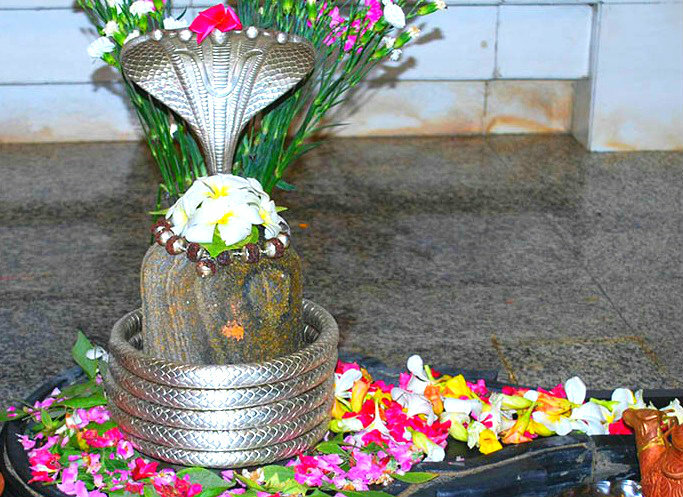 Pandurang had the spot digged and discovered a self-formed (swayambhu) Shivling. 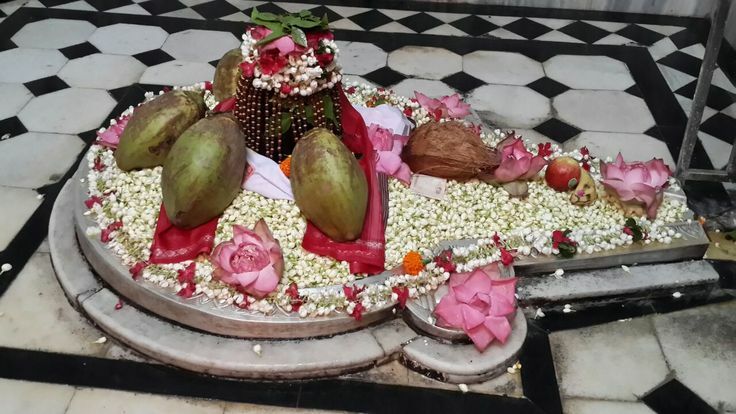 That Shivling is today worshipped as Babul Nath or the Lord of Babul. 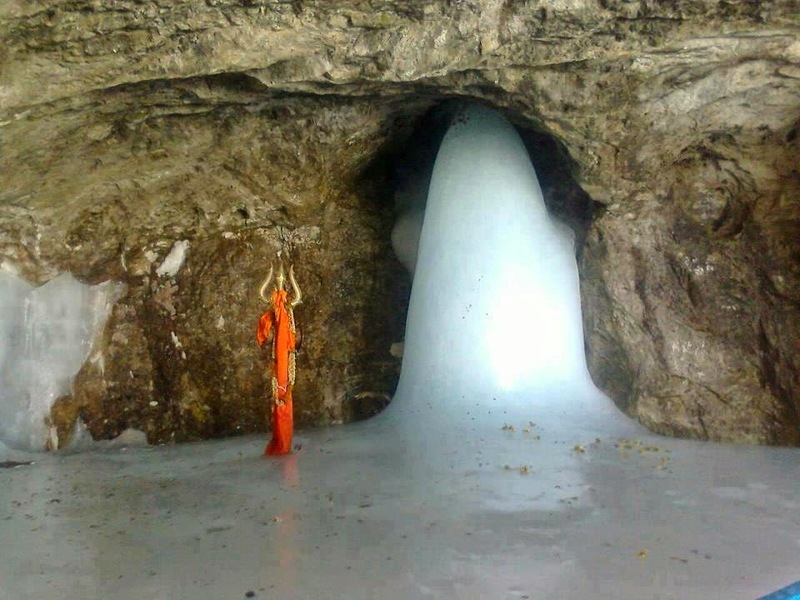 May Babulnath Mahadev bless us all. 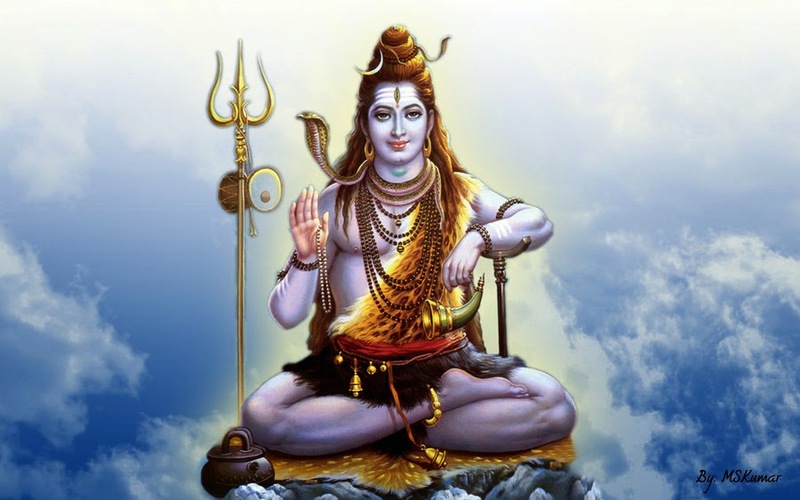 What is the abode of Lord Shiva? Drop your old clothes with us now! Donations to needy on March 21st and 22nd. (west), Mumbai anytime between 9 am to 7 p m.